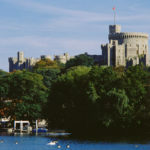 The venue for the Royal Wedding in 2018, enjoy a fabulous day out in the beautiful city of Windsor, Berkshire with a memorable visit to Windsor Castle followed by a gentle afternoon tea cruise. We have a lovely offer for two people. An official residence of Her Majesty The Queen, Windsor Castle is the largest inhabited castle in the world. 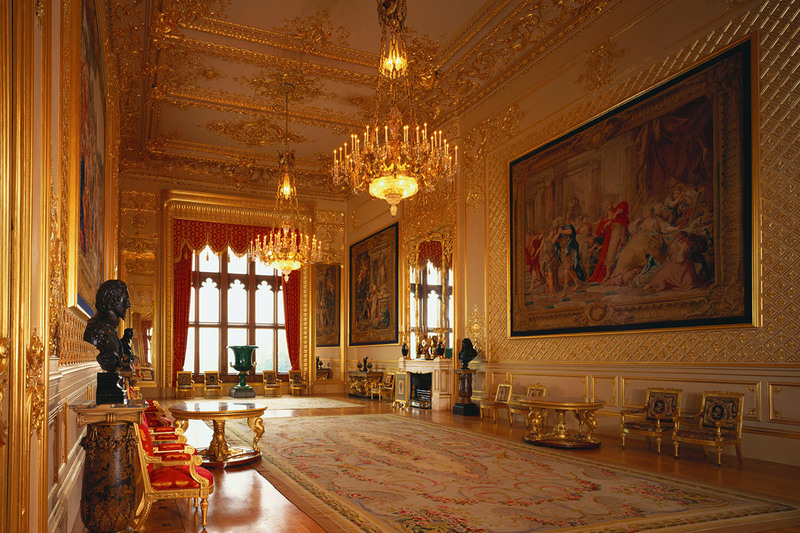 Dating back more than 900 years, it is a central part of our Royal British heritage. 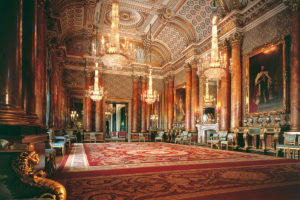 Explore the majestic state rooms and savour a unique showcase of history, art, architecture and priceless royal artefacts. 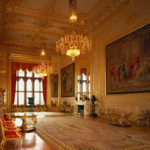 Experience the stunning State Apartments boasting outstanding works of art by renowned artists including Rembrandt, Rubens, Canaletto and Gainsborough. Explore the tombs of St George’s Chapel, one of the finest works of Gothic architecture in England, where Henry VIII and Charles I both lay at rest. Another highlight is the world-famous Queen Mary’s Dolls’ House. There’s plenty more intrigue as you wander, including the story of the infamous fire of 1992 that almost destroyed the Castle. Following your self-guided tour, set off a short distance to Windsor’s Bateaux Pier where the Melody awaits you for a relaxing and picturesque sail along the River Thames. 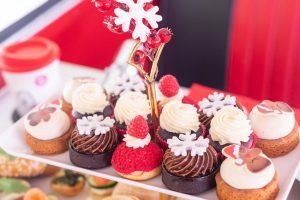 On board you can enjoy a traditional afternoon tea with a selection of seasonal sandwiches, fresh scones and delicate pastries. 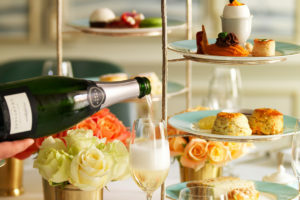 Your afternoon tea is accompanied by your choice of freshly brewed tea. As you gently bob along the river you’ll sail pass the Castle, Windsor Racecourse, Eton College and more of the Royal Boroughs. We think this would be a fabulous gift for someone special, or perhaps simply for you to enjoy. Available to buy as a voucher from Virgin Experience and priced at £115 for two people your voucher is valid for up to 9 months so plenty of time to organise a date in the diary. For further information or to book, simply select the Book Now button. Here’s to a great day out.